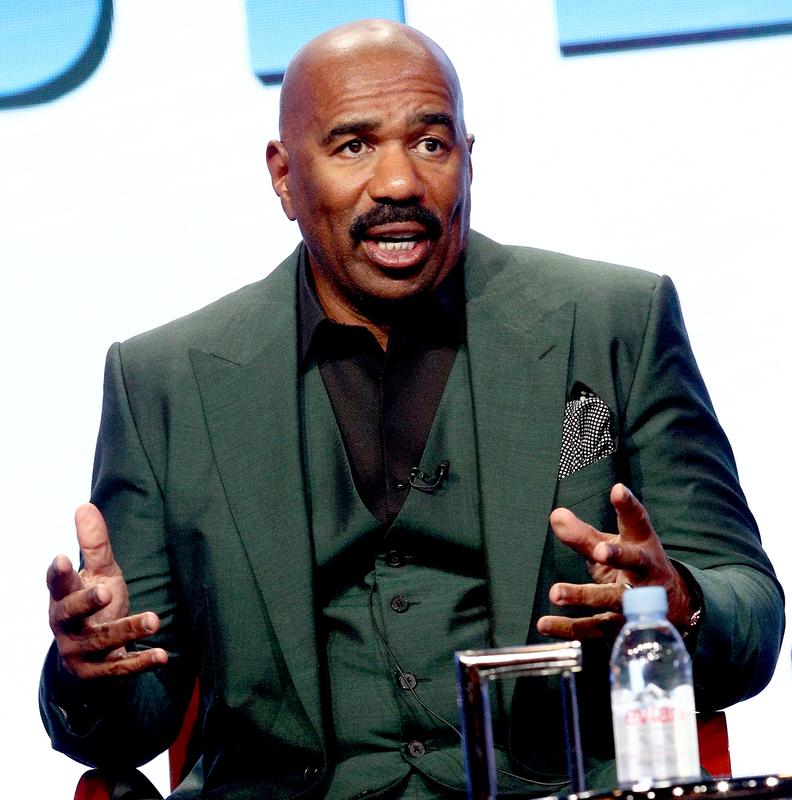 More than a year and a half after he infamously announced the wrong Miss Universe’s name, Steve Harvey is once again defending himself. At the December 2015 competition, Harvey mistakenly announced Miss Colombia, Ariadna Gutiérrez, as the winner. 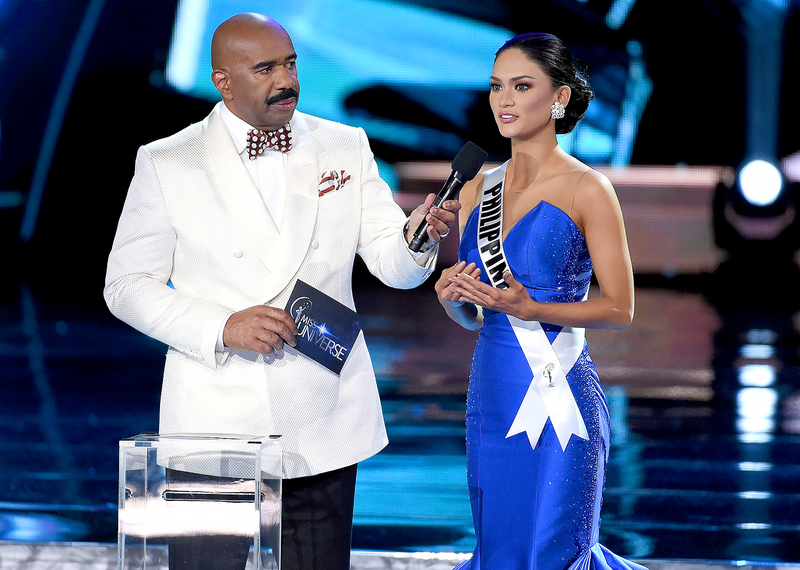 Minutes later, the Family Feud host came back on stage and corrected the error by giving the crown to the actual winner, Miss Philippines, Pia Wurtzbach.